It’s July! Why Hasn’t My House Sold?!? Your Home is Dark – Not Cozy! Buyers are psychological. Buyers fall in love with the house that they buy. Make buyers fall in love - not be depressed! Paint is economical and versatile! Use light, neutral colors on walls, paneling or cabinets and remove large furniture and clutter to create an open feel. It’s REALLY HARD for Buyers to See Your Home. Unreasonable showing restrictions (few available hours, rescheduling or declining buyer appointments) limits potential sales! Showing availability should be convenient for BUYERS. Make your home show ready daily! Awful Listing Photos! Buyers look at photos – THEN decide which home to visit. Use a professional photographer! Standard photography costs are $250 - $500. You’ve Done Everything Above and Still No Offers! Your price is too high! Buyers won’t pay top dollar for less than top condition, bad layout or a bad location (a busy street, or high crime area). Did you hire the wrong agent? You receive no feedback, advice, or emails and your agent only calls to ask you to lower the price. But that’s okay. You got a great deal on their commission! You get what you pay for. Hire a full-time, full-service agent, who invests time, money, and expertise in selling your home. REMEMBER, hiring the right agent means you have accepted the responsibility to listen to advice. 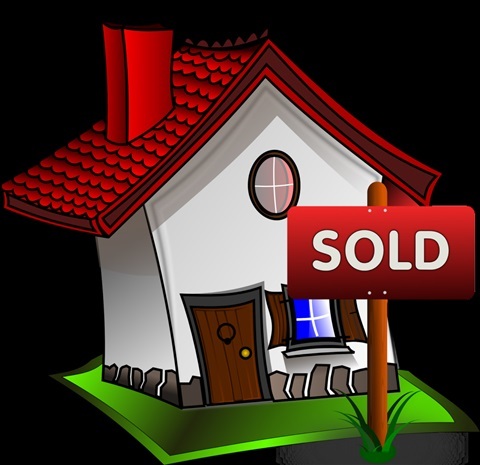 No one can sell your home without your cooperation!